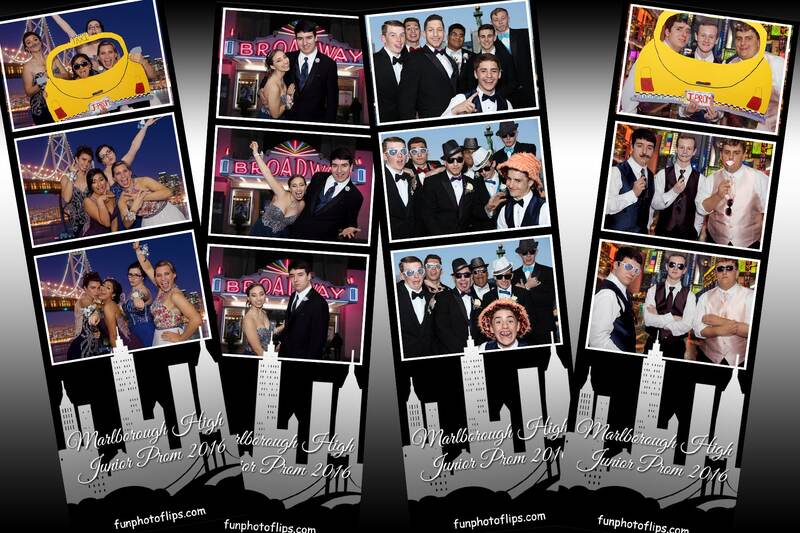 Fun Flips Entertainment offers a variety of high end Photo Booths! Our booths can be run open air or in one of our elegant photo booth enclosures. 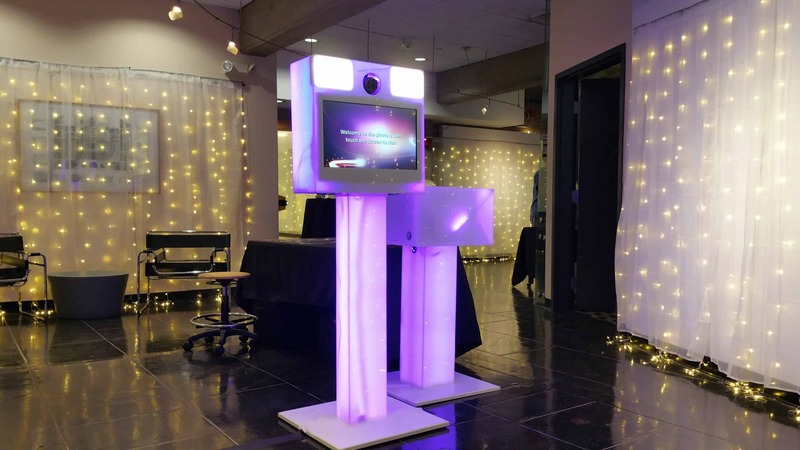 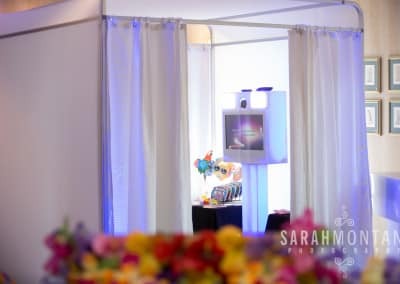 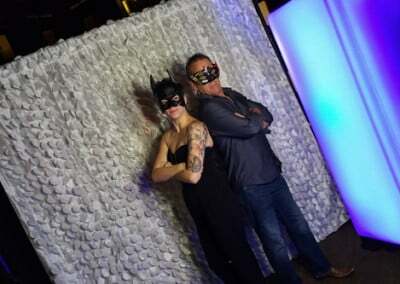 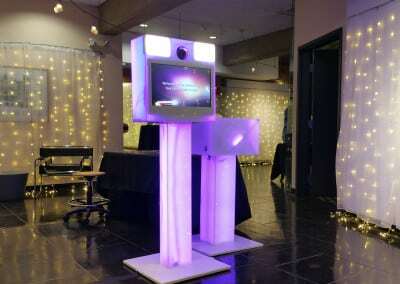 Our unique photo booths use state of the art lighting systems that can be set to accommodate your event color schemes. 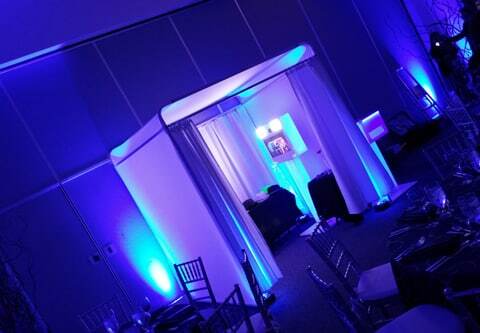 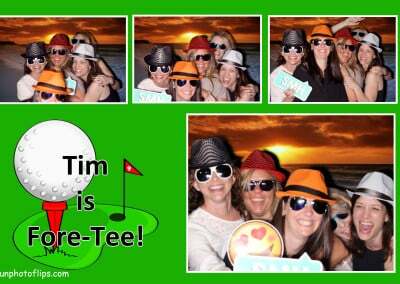 Our custom photo booths can also be branded for activations, trade shows, as well as corporate & private events. All our photo booths can be upgraded to do green screen! The green screen option gives your guests the ability to choose from a variety of background options. 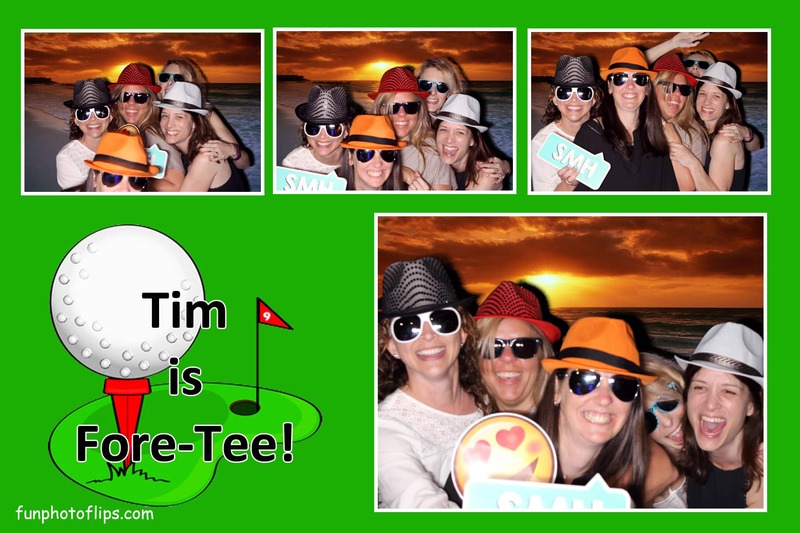 Optional 4”x 6” photo prints are also available! 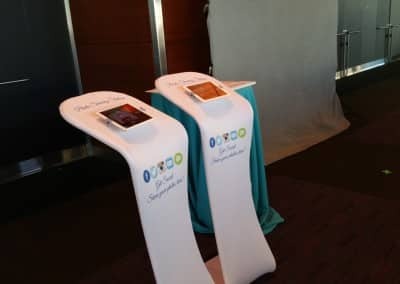 Social media stations can be added to all the booths we offer to give your guests the ability to email, text or post their photos to many social media platforms such as Facebook & Instagram right from the event! 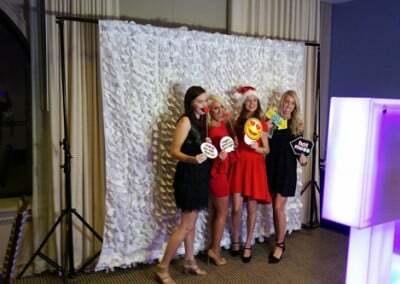 Our social media kiosks add more fun to our already amazing photo booths as well as take your event to the next level. 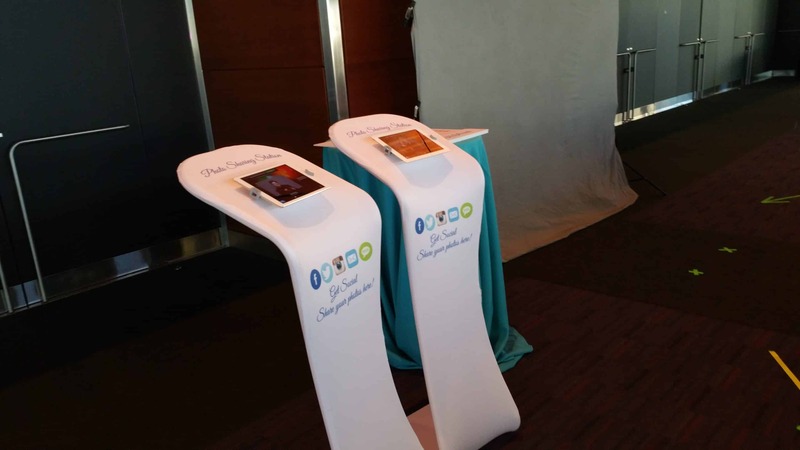 Our social media kiosks can be custom branded with your company logos and branding to integrate into your trade show, activation or corporate party!